I just added a MSTest .NET Core unit test project to a solution in VS 2019 but there now don't appear to be any features for adding a new unit test file to that project. See if the option for 'Add > Unit test...' is present? See if there are any C# related testing options? I know that the 'Create Unit Test' context menu option is not expected to be present in VS2019 yet, but to my knowledge the normal unit testing functionality and templates should be there? 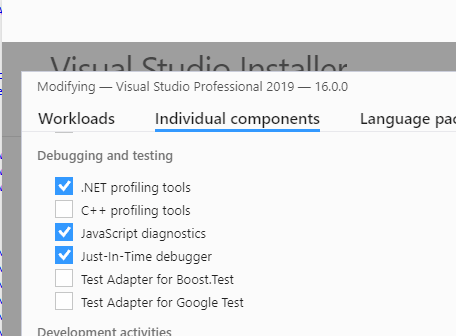 Browse other questions tagged c# unit-testing .net-core mstest visual-studio-2019 or ask your own question. Where is Create Unit Test in VS 2017? 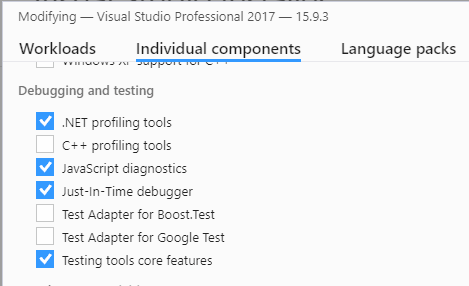 Create Unit Tests context menu option missing in Visual Studio 2017?